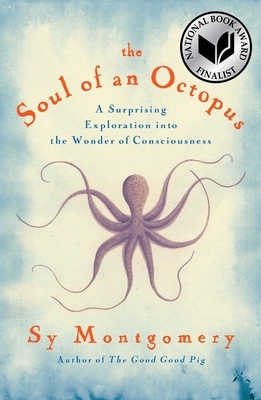 Part nature book, part philosophical inquiry, Soul of an Octopus is a beautiful look at one of the ocean's most fascinating inhabitants. Chock-full of facts that are actually interesting to learn, this book changed the way I view not just the octopus - let's face it, they don't exactly scream cuddly at first glance - but all of the ocean's wondrous denizens. Montgomery reveals the octopus's intelligence and often playful nature, showing our reasons for claiming "consciousness" as a wholly human feature may be far slimmer than we often assume.